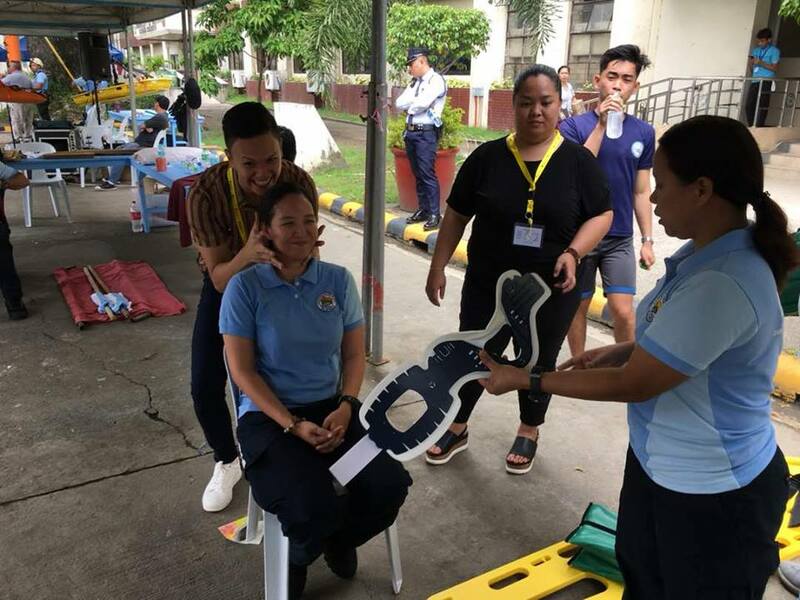 Last month, on 1st October Makati Hospital University (Philippines) hosted a workshop about medical devices in cases of trauma. 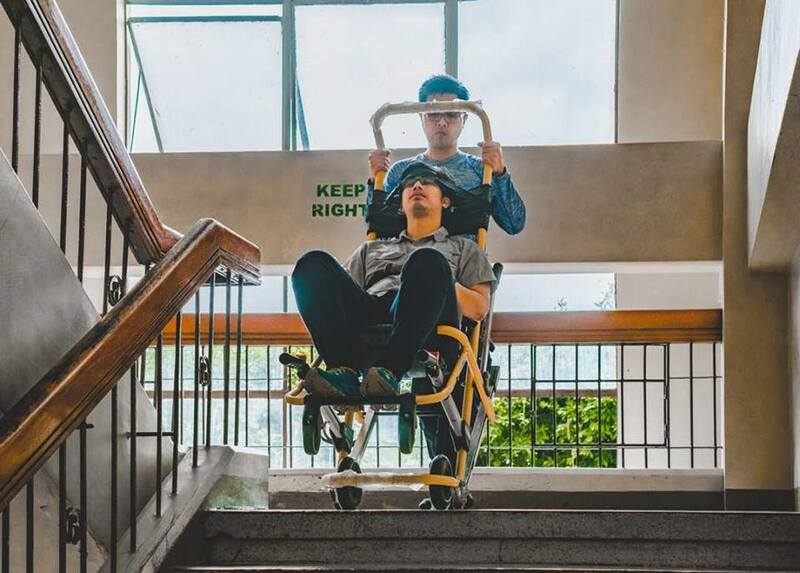 University students have tested stretchers, spinal boards, cervical collars and all the instrument to immobilize a patient in the right way. Training is important for rescuers, paramedics and prehospital operators. The focus was on traumatic patients and we are about to analyze deeper this argument with Dr. Jeremy Cordero, EMS Chief at Hospital of Makati who coordinated the workshop. 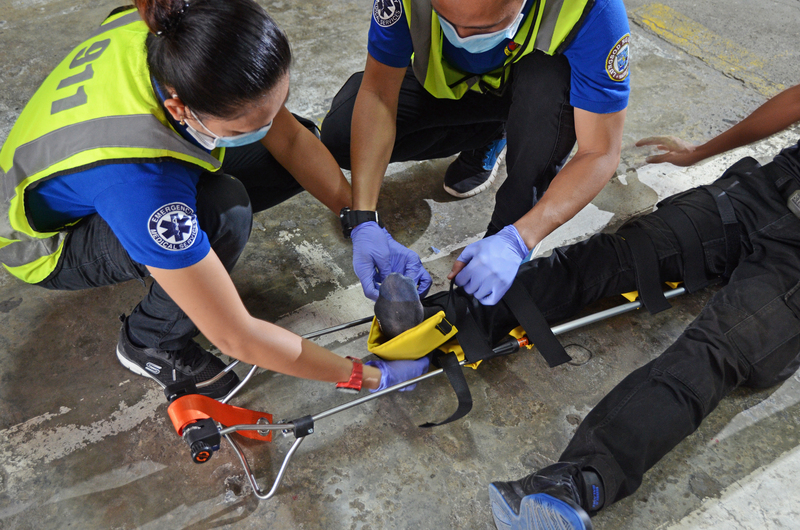 According to EMS protocols in Philippines and your experience in field, what must be the correct approach of a rescuer to a traumatic patient? What should be the operator behavior? 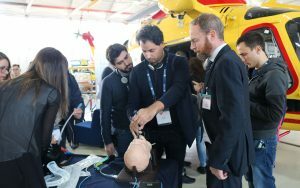 Let’s talk specifically of road accidents and traumatic patients management: which safety rules to immobilize must be used on such scenarios? 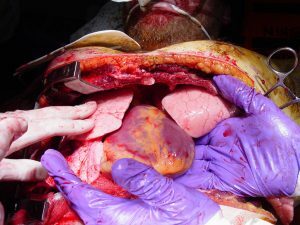 Which are the first aspects a student must learn first in traumatic patients treatment? How much important are practice and the retraining? 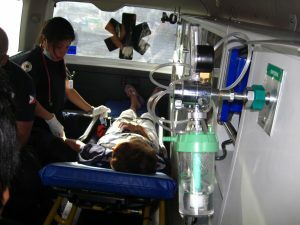 What would be a complete set of equipments for an ambulance according to your needs? The choice of high quality devices and the right training on how to use them is an extremely important combination. Dr. Cordero, is there something else you wish to add? An emergency medicine consultant dedicated to the realization of an integrated and equitable health care delivery system. I am eager to apply my skills in medical direction and prehospital training to a post that will challenge my knowledge and expand my horizons. Specializing in the multi-dimensional approach being able to bridge the gap between prehospital and in-hospital intervention. 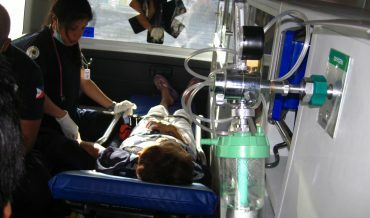 He has extensive training from offices such as the Department of Health and the Office of civil defense on a wide range of topics such as mass casualty incident management (DOH), incident command system (OCD), ebola preparedness (DOH), Advanced Trauma Life Support (ATLS, Philippine college of Surgeons), Basic Safety Training (with Seaman’s book), Basic Life Support (BLS, AHA), Advanced Cardiac Life Support (ACLS, AHA), Pediatric Advanced Life Support (PALS, AHA). He has numerous field assignments as medical standby (APEC, New Year countdown, Miss Universe 2016) and in wilderness scenarios (Mount Banahaw) with special training in Emergency Transport (Makati Rescue) as well as Dispatch (Makati C3). PTSD is difficult to defeat – How Do We Save the People Who Save Lives?